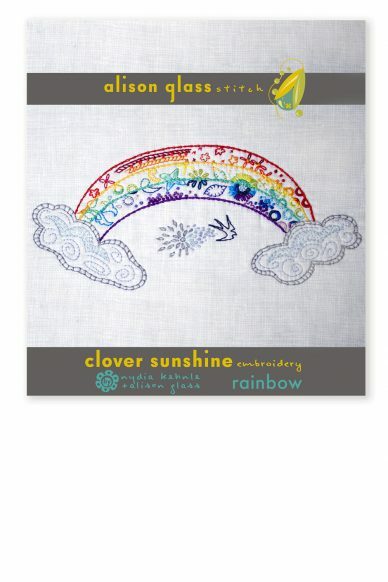 Field Day Embroidery is a lovely design for embroidery or wool appliqué or a combination of the two. 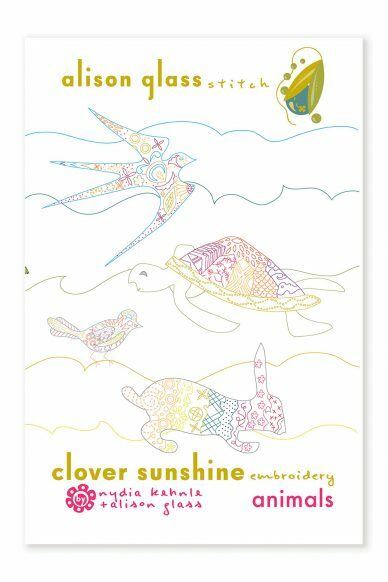 The pattern includes one 11″ x 17″ sheet of black line work: one side is regular ink for tracing, the other is iron-on ink for heat transfer. 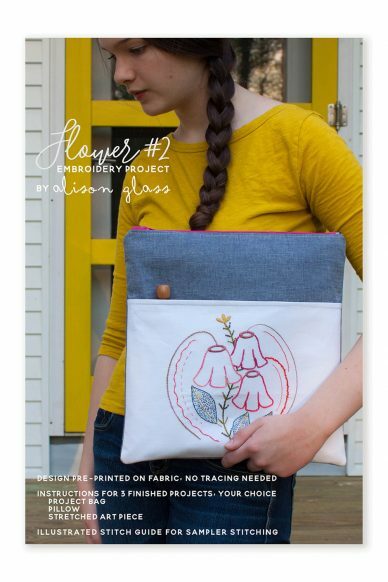 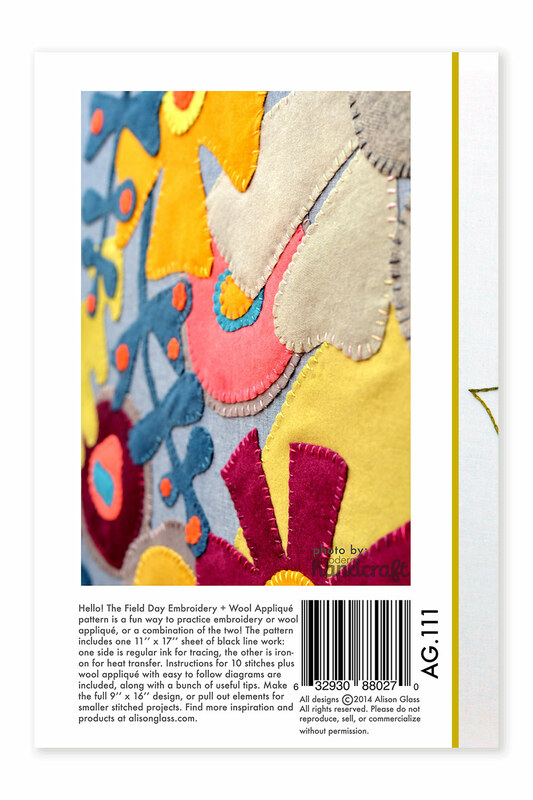 A visual stitch guide, instructions for wool appliqué and transferring tips are included. 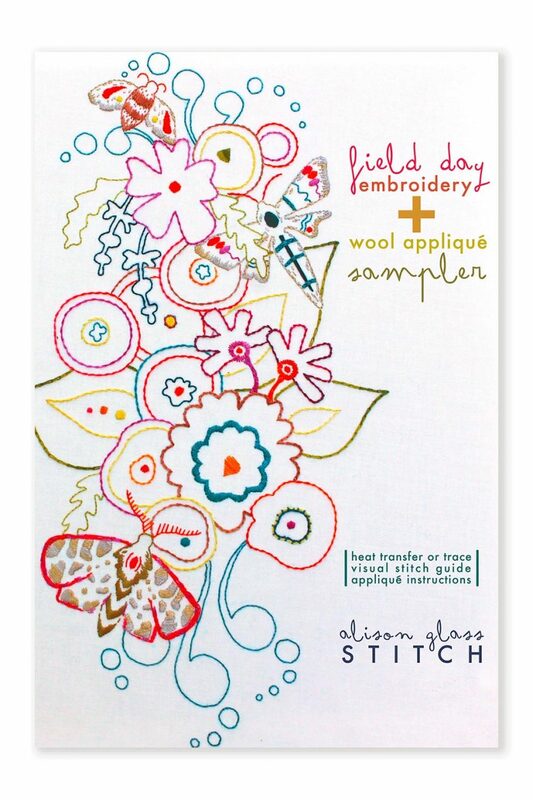 Also available is the Field Day Embroidery design printed on white 100% cotton fabric, no tracing required. 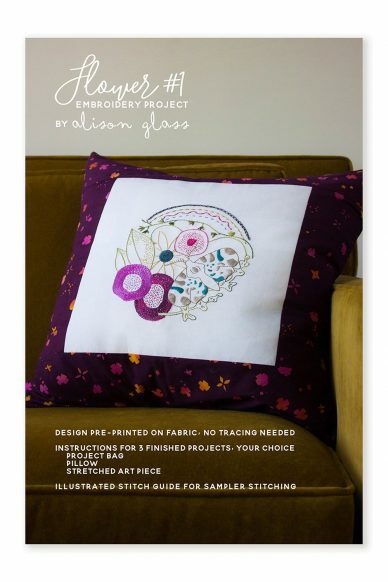 Please choose a printed pattern or printed fabric design from the drop-down menu.